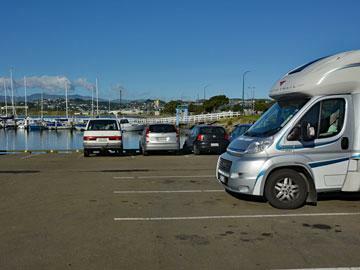 Wellington Region includes our capitol city, and extends up the Kapiti Coast and the Wairarapa. 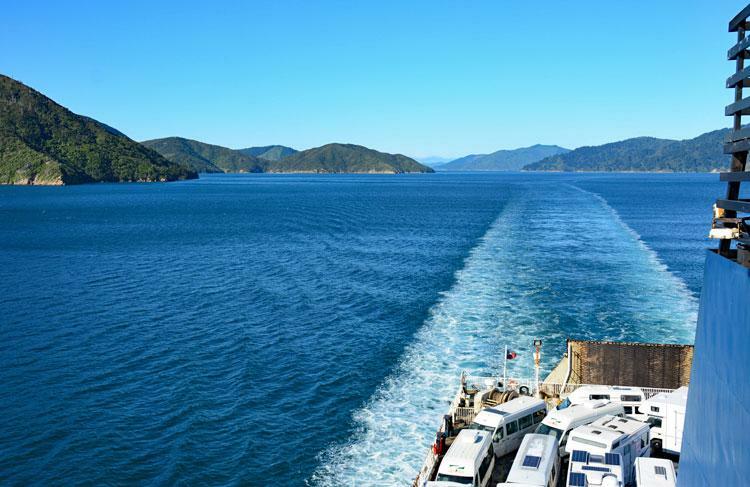 If you've never taken the ferry to the South Island, it's worth doing just for the scenery alone! Just pick a fine day. 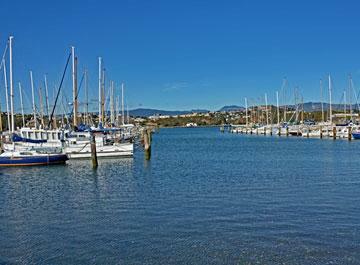 Further north, you have a range of beach front communities to explore up the Kapiti Coast. The beaches are typical west coast pebble beaches, but there are some interesting locations. The southern Wairarapa is a completely different environment - with a large fresh-water lake, rural communities, and some scenic (mountainous) drives. The drive down Lake Wairarapa to the Cape Palliser Lighthouse is well worthwhile, and you can freedom camp at Ngawi when you get there. You are rewarded with a fantastic view if you climb the 248 steps to the lighthouse platform. 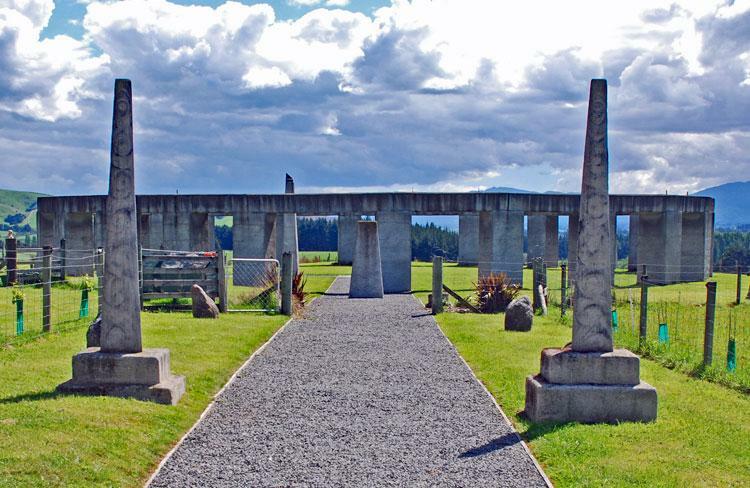 Further north, there is also New Zealand's own Stonehenge to explore - an fully working henge as was widely used throughout Europe for tracking the seasons. 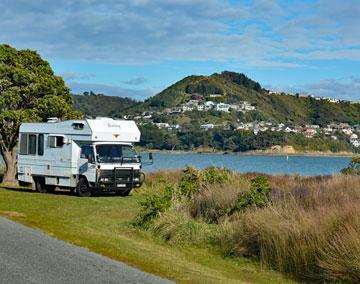 There are excellent DOC campsites, holiday parks, and freedom camping sites as you drive up through the Northern Wairarapa. 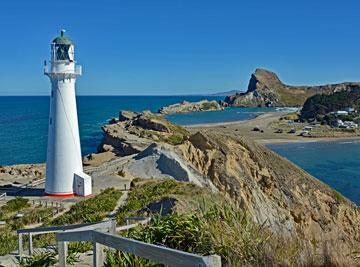 The detour to Castlepoint is just stunning on a fine day and you can freedom camp directly overlooking the harbour. Pukaha Mount Bruce National Wildlife Centre is running a native forest recovery programme, where you can see endangered native birds and other wildlife. It's well worth spending two or four hours there.